What Kind Of Skin Problems Can Pixel Fractional Skin Resurfacing Address? Pixel Laser Resurfacing is effective for treating a variety of common skin concerns. Some of these include acne scars, fine lines and wrinkles, rough skin texture, sun damaged skin, and forms of hyperpigmentation. It may also include enlarged pores, stretch marks, and surgical scars. We perform Pixel on the face, neck, chest and most other areas of the body. How Does Pixel Fractional Skin Resurfacing Work? The Pixel laser creates many tiny laser holes in the skin, removing part of the top layer of skin. It leaves the surrounding skin cells intact to serve as a reservoir for rapid healing. The laser stimulates new collagen growth to smooth and tighten the skin. You will continue to make new collagen for six months after a Pixel treatment. There is some discomfort during the laser treatment. We use a Zimmer, which blows cold air over the skin to help numb the skin during the treatment. After we finish your Pixel treatment, there will be a sunburn-type sensation. We treat small sections of the skin and apply a topical numbing cream to relieve the heat sensation. We also provide you with a jar of this cream to use at home for the first 24 hours as needed for any discomfort. The treated area will be very red and swollen for the first 24-48 hours. The skin will begin to flake and peel on days 3-4. This is especially noticeable during cleansing the skin. The skin on the face is usually healed after 5 days, though there may still be some redness. The skin on areas of the body other than the face may take twice as long to heal because the skin turns over more slowly and does not have as many oil glands. Most patients can begin to apply mineral makeup after 3-4 days. 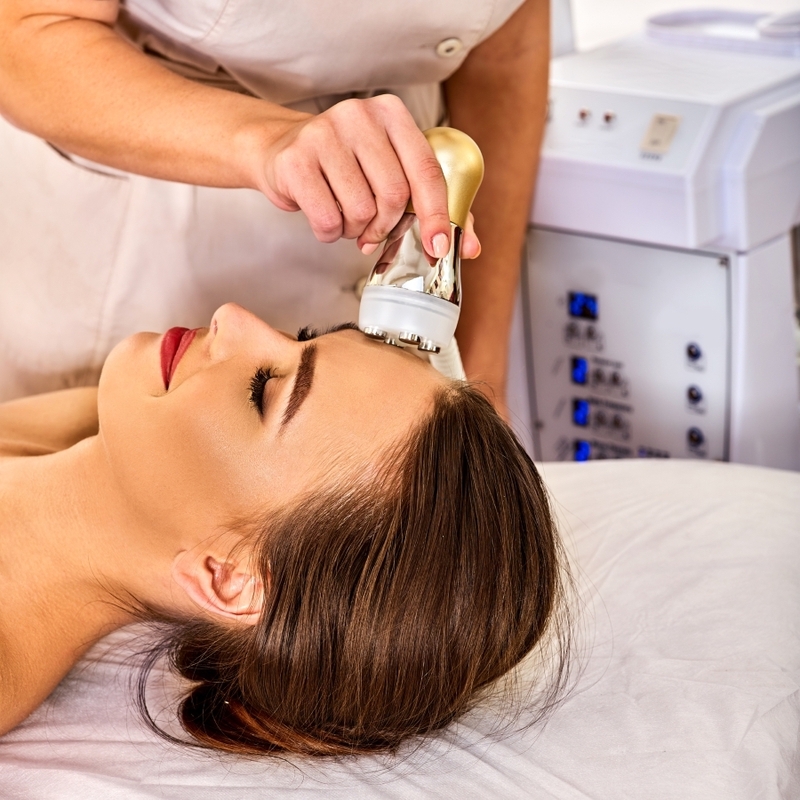 We will schedule you back for microdermabrasion in 1-2 weeks to complete the process of eliminating the dead skin cells and rehydrating your skin. Are There Any Special Instructions To Follow After Treatment? We will provide you with topical numbing cream, a gentle cleanser, and the skin care products to use while you are healing. It is important that you keep the skin moisturized during this time. You should avoid any products other than those provided for you until your skin is completely healed. If you have a history of cold sores, we will give you a prescription for an antiviral medication to begin taking before your Pixel treatment. This will help to prevent a cold sore outbreak while you are healing from your procedure. You should use a sunscreen with at least an SPF of 30 on the treated area after your treatment to prevent pigment change with sun exposure. For best results, we suggest having a Pixel treatment as frequently as one month apart. For conditions such as acne scarring, patients usually need 3-5 treatments. For skin rejuvenation, we can combine Pixel with other treatments.